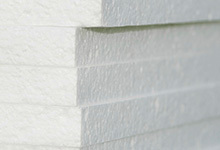 Rigid foam is a strong, high quality insulation that is perfect for homes in Connecticut. 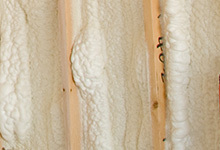 Spray foam insulation is an increasingly popular choice in Connecticut because it is an expanding foam that fills the space available to it, so it does not leave the same kind of gaps other types of insulation can. 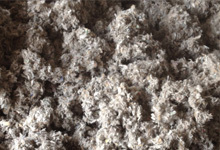 Loose-fill insulation has many advantages over traditional blanket batt insulation. 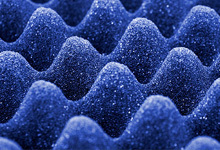 It is a loose, fluffy substance that is blown into the area to be insulated by specialized equipment. If you live in a detached home in Connecticut, you likely have an entirely different set of noise concerns. You may be trying to block street noise, or perhaps one of your children is an aspiring musician, or maybe you don't want your fancy new home theater system to disturb someone working in the next room.